For the hot month of July, we will be providing safe drinking water to people in need all over the world. 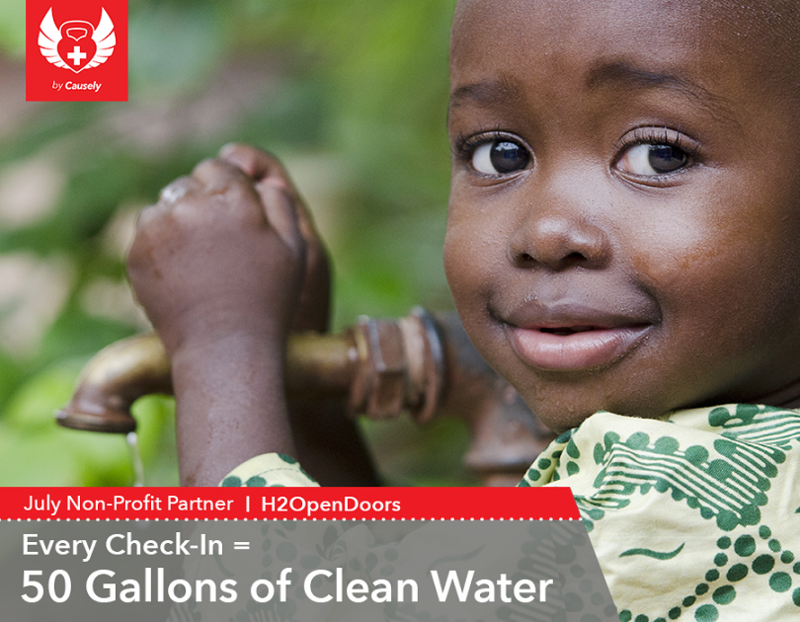 Every check-in at Edge Body Boot Camp Omaha provides 50 gallons of drinking water through H2OpenDoors. H2OpenDoors is a program of The Rotary Club with a long term goal of providing access to clean, safe drinking water for one million people in developing nations. To learn more about H2OpenDoors, check out their site at: http://www.h2opendoors.org. Whether coming to a boot camp class or personal training session, check in on Facebook and make sure to add #givewater to your posts. It’s a great way to remind your friends of why you’re checking in! Together, we can help raise people out of poverty by providing access to safe drinking water!